FACT CHECK: Was Arnold Schwarzenegger Forced to Sleep Outside a Hotel He Had Helped Open? 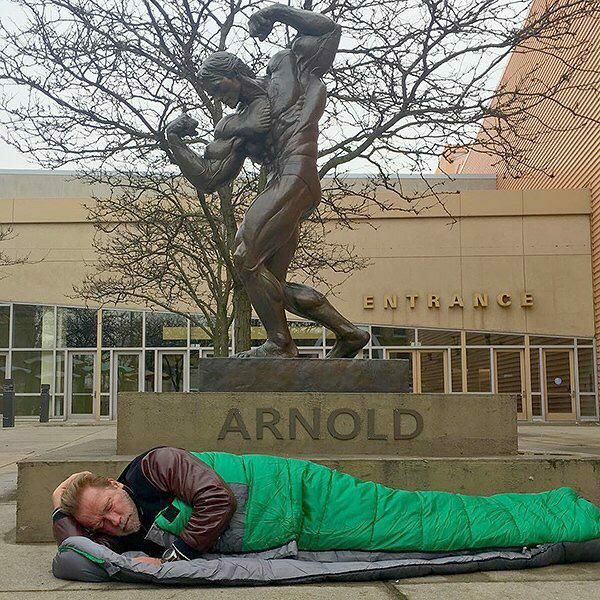 Was Arnold Schwarzenegger Forced to Sleep Outside a Hotel He Had Helped Open? 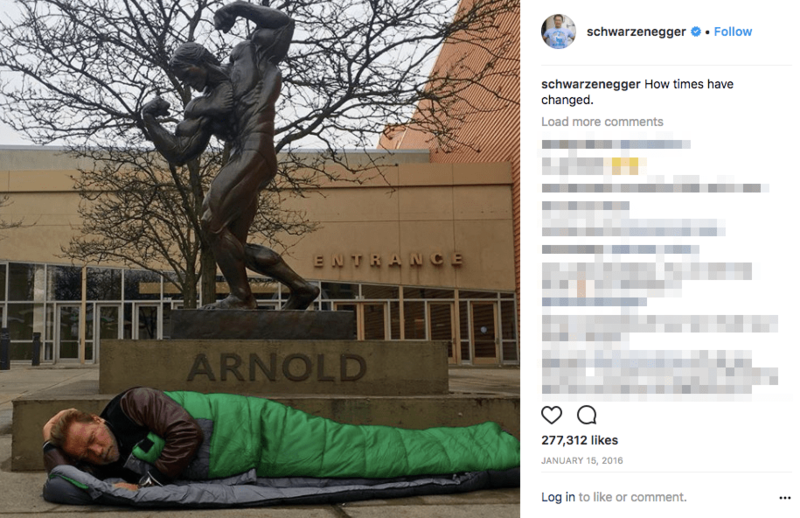 Arnold Schwarzenegger slept in a sleeping bag outside a hotel he had once opened, because staff refused to give him a free room. Social media users love to share words of inspiration and wisdom — if you can pair a profound (or at least vague) life lesson with a striking photo of a celebrity, all the better. The reason he wrote the phrase was not only because he was old, but because when he was governor of California he inaugurated a hotel with his statue. Hotel staff told Arnold, “at any moment you can come and have a room reserved for you.” when Arnold stepped down as governor and went to the hotel, the administration refused to give him a room arguing that he should pay for it, since they were in great demand. Trying to teach everyone that when you’re “Important” in the people’s eyes , everyone is your “Friend ” But once you don’t benefit their interests , you won’t matter. The story is riddled with falsehoods, and its primary claim — that Schwarzenegger slept outside a hotel after being refused a free room— is a fabrication. The statue is located outside the city’s convention center and has never been situated in front of a hotel, despite the false claims in the Facebook post. Schwarzenegger first helped unveil the statue in 2012, outside the Franklin County Veterans Memorial, and then took part in its rededication in 2014, after it was moved to its current location. The former bodybuilder has longstanding ties to Columbus, which is host to an annual bodybuilding competition called the Arnold Sports Festival. E! Online. 15 January 2016. The Wall Street Journal. 2 March 2012.